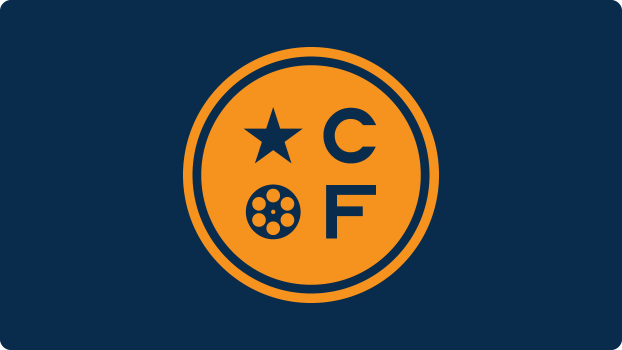 CCFF presents the Fortnight Film Contest – a competition for teams of amateur, student, and professional filmmakers in Michigan – in conjunction with the 2018 festival. 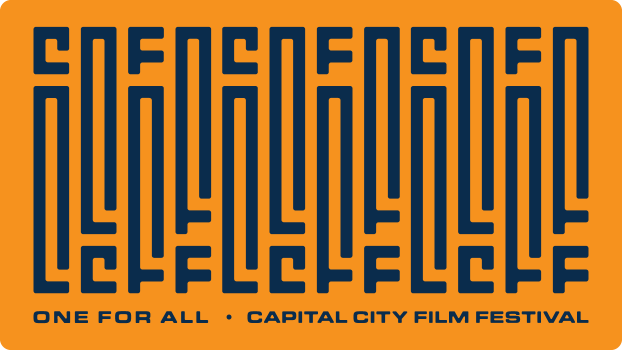 All film submissions are judged by a large panel of multimedia professionals and cinephiles. These shorts didn’t make the cut for the top 13, but they’re still pretty darn awesome! IMPORTANT NOTE: The films are in alphabetical order for both screenings, NOT the order in which they will be screened.